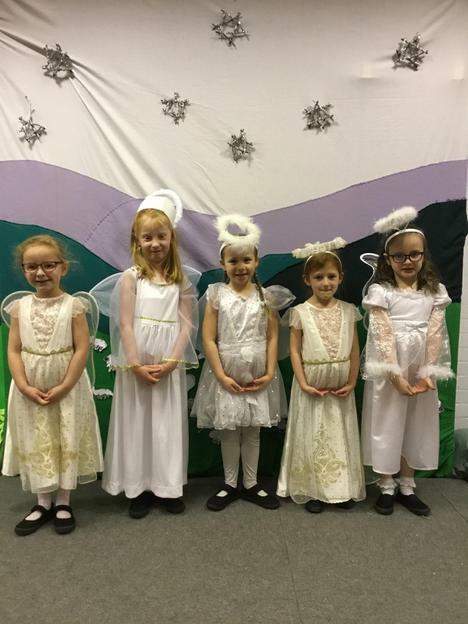 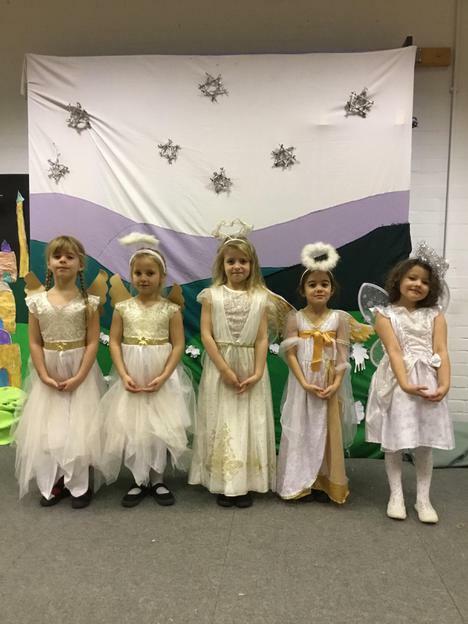 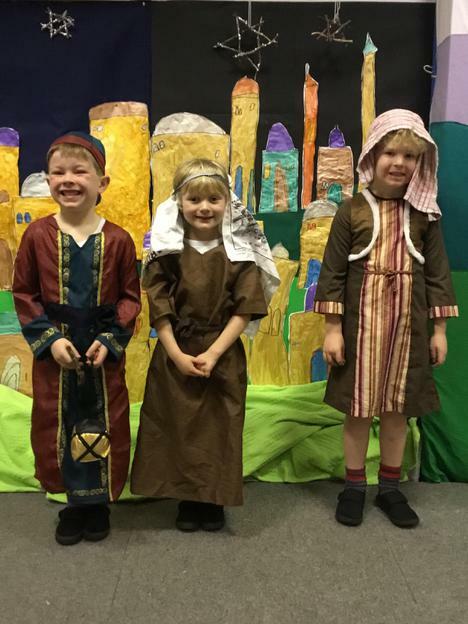 The children have performed twice to family and friends. 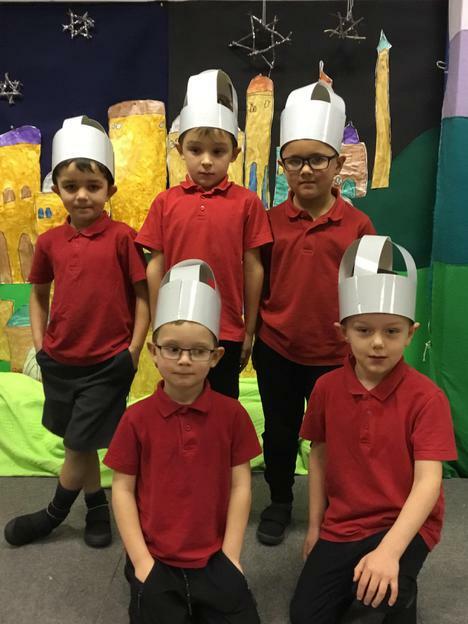 We are very proud of them all. 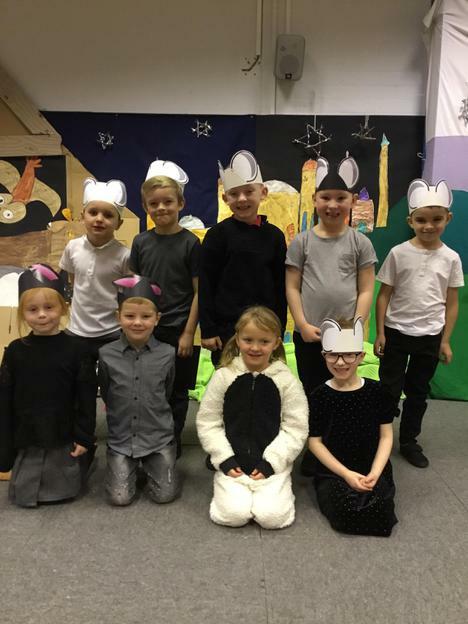 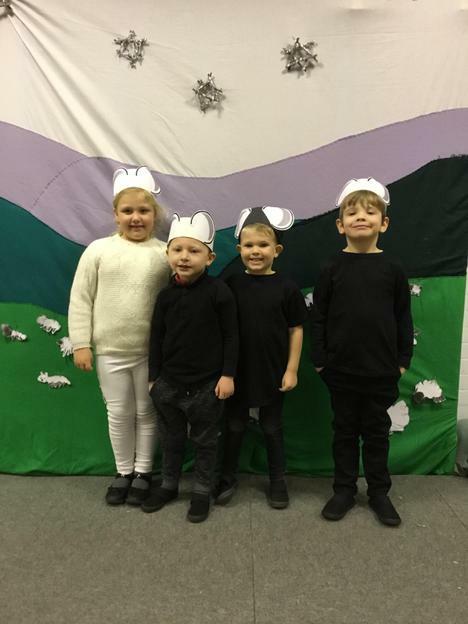 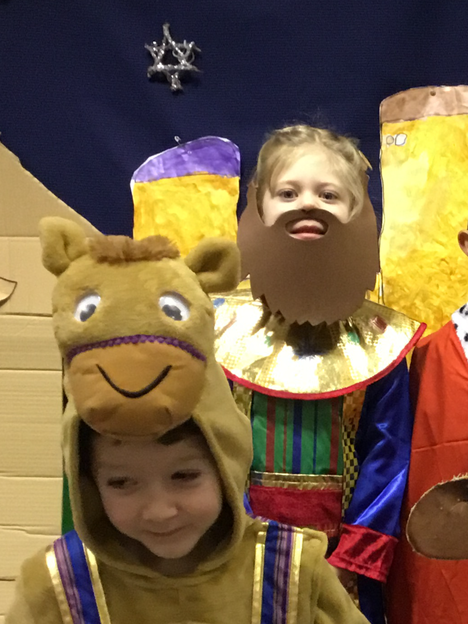 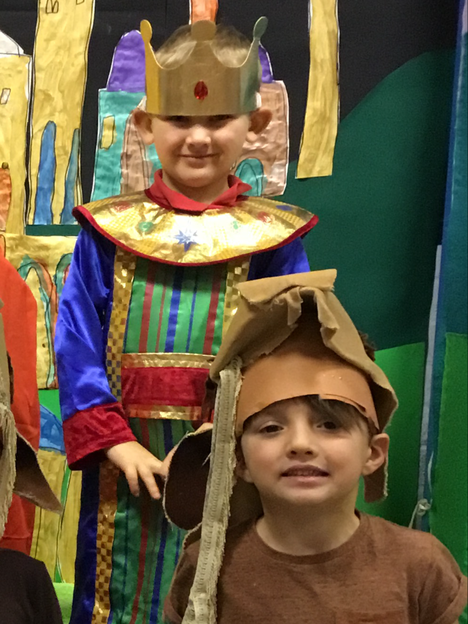 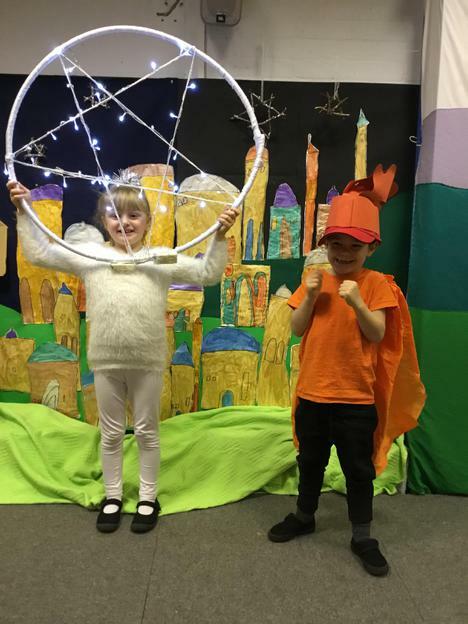 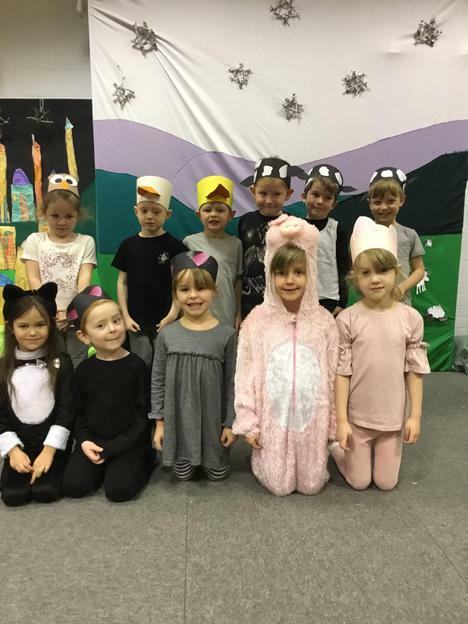 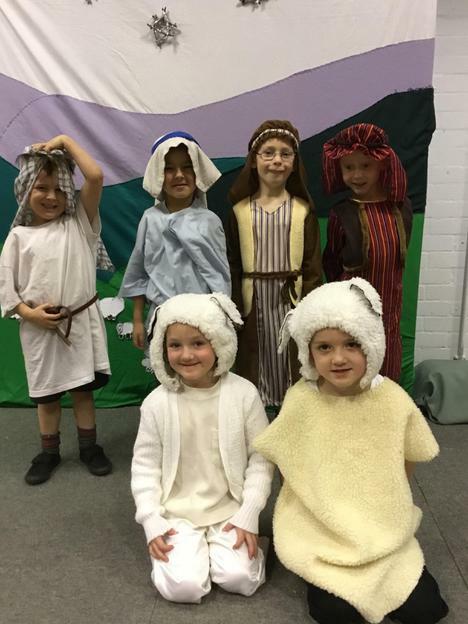 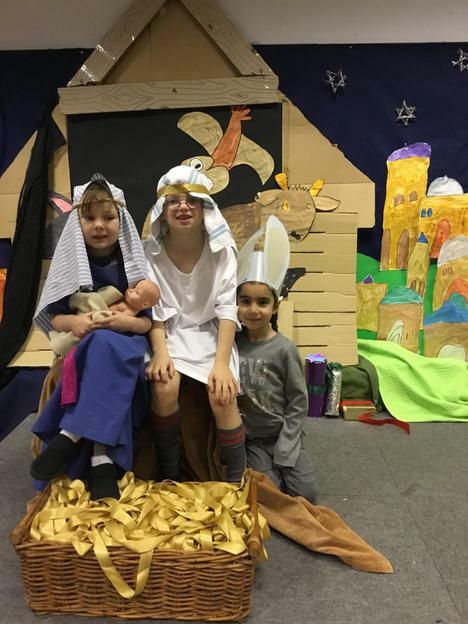 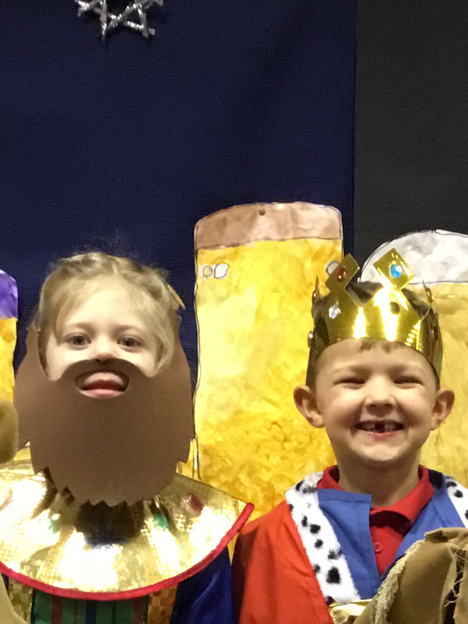 Thank you to parents for your help with providing costumes and helping your child to learn their lines and words for the songs.